A young woman with a shot at an acting career in Bollywood runs away when her parents do not approve of her working in the movies and arrange for her to be married to a man she has never met. Things get out of hand and she boards a bus bound for Goa. 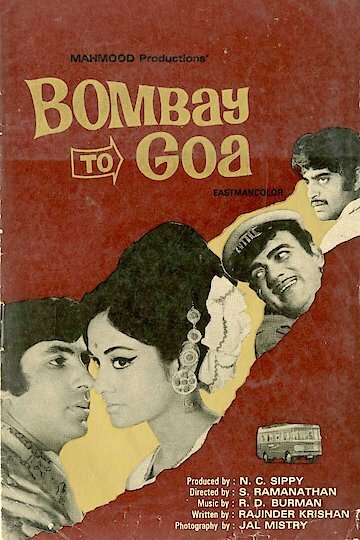 Bombay to Goa is currently available to watch and stream, download, buy on demand at Amazon Prime, Amazon online.